What is autism: a lifelong disability or a naturally occurring form of cognitive difference akin to certain forms of genius? In truth, it is both of these things and more—and the future of our society depends on our understanding it. 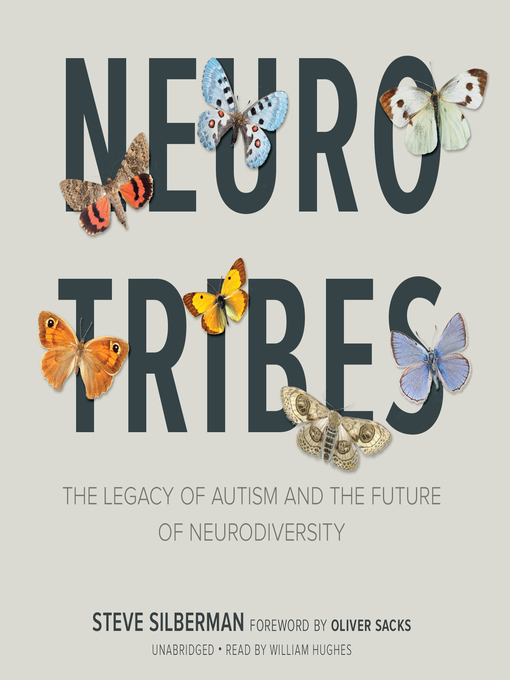 Wired reporter Steve Silberman unearths the secret history of autism, long suppressed by the same clinicians who became famous for discovering it, and finds surprising answers to the crucial question of why the number of diagnoses has soared in recent years. Oliver Sacks - Author of introduction, etc.